The eyes starts twinkling the moment the butter box is seen. And two mischievous pair of hands reach out to check what is going to be done. 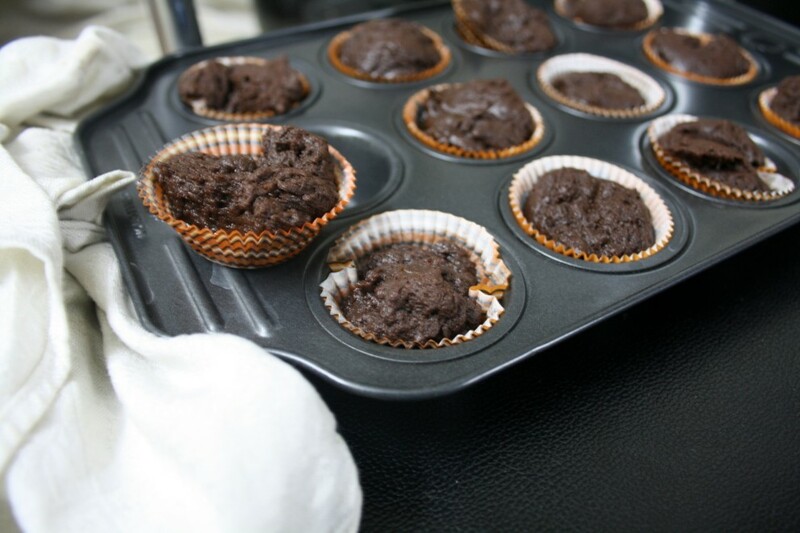 After being privy to the fact that I will be baking some more chocolate muffins for them, my boys were glad that they were on the sides to catch me in action the moment the muffins are done! After yesterday’s fiasco with the liners that were colourful, they actually ended up tasting couple of them, one saying he wants yellow, while the other said he wants dotted ones, they ended up eating half of most of the muffins. In the end they happily completed the whole batch. 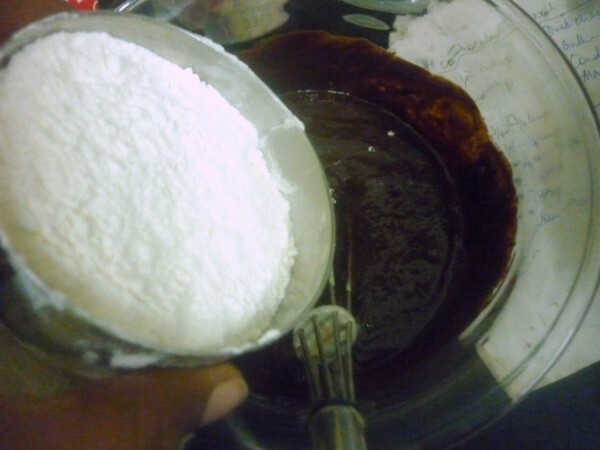 So knowing it might turn out the same, I decided to bake with the similar liners. Chinnu profusely declared that it ought to be brown and not white in colour if I want him to eat. 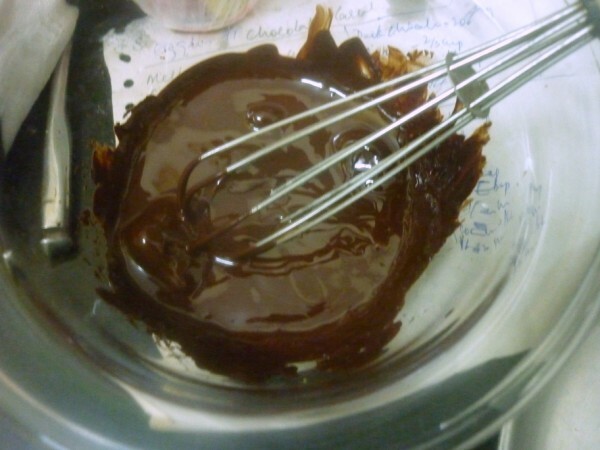 I said I knew this clause, which is why I ended up making only chocolate related. As long as it’s chocolate I have no fear of having them in excess. I literally had to give up clicking pictures as my boys were really in a hurry. 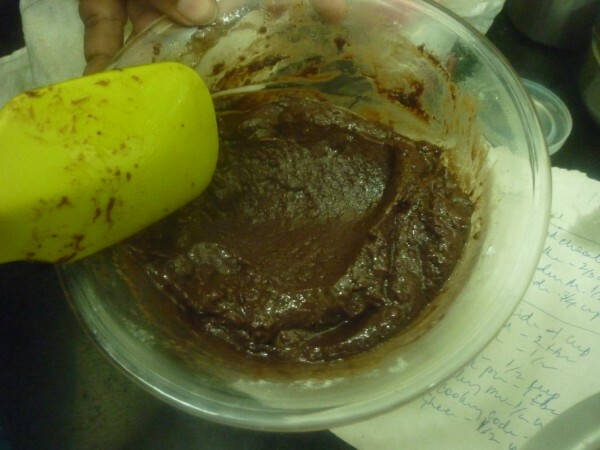 Infact what was left out of the dough was devoured with great liking. So I ended up with the above picture. 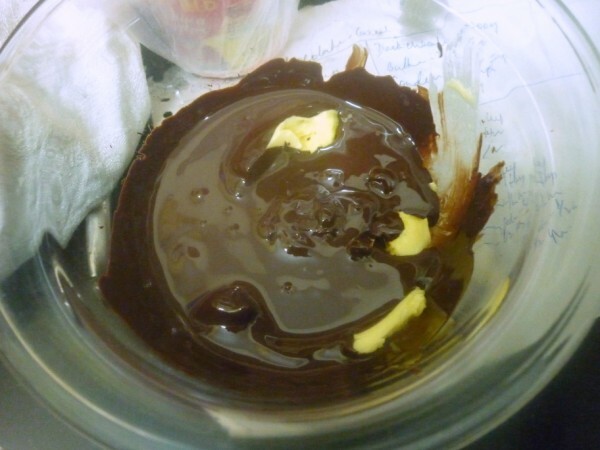 In a microwavable bowl, melt the dark chocolate. 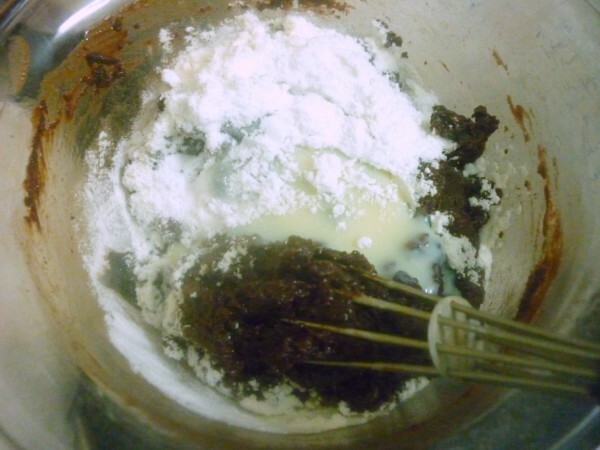 Whisk it well along with soft butter, add the condensed milk and fold in the flour. 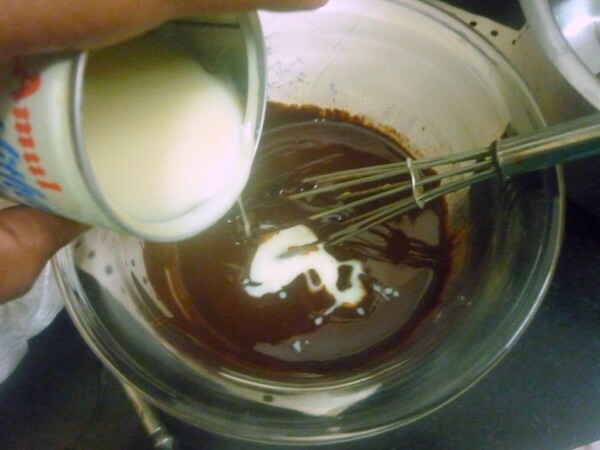 Then add milk to get a smooth batter. 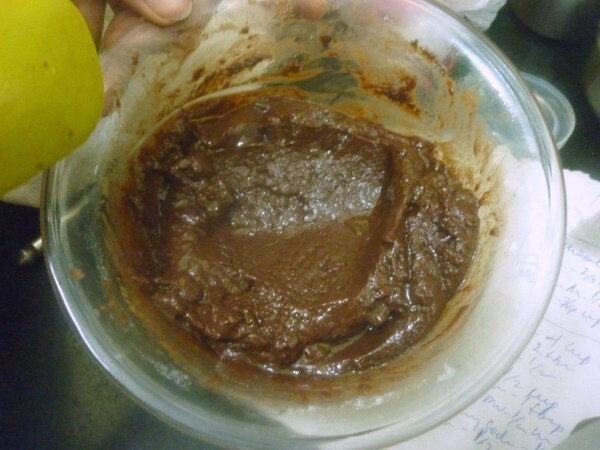 After baking, the excess butter was drained out. Though that didn’t alter the taste much. It was a wee bit more dark and bitter but it didn’t have any effect on the boys, they loved it! 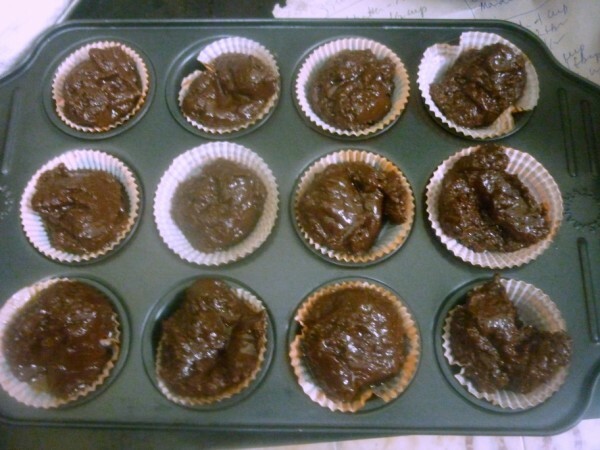 Brownie muffins looks terribly attractive. My lil one will truly enjoy it. 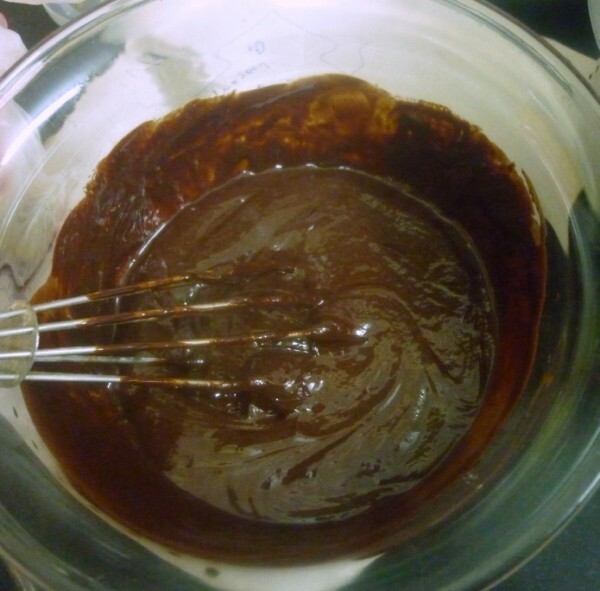 Yummy Brownie's. Feel like grabing some. 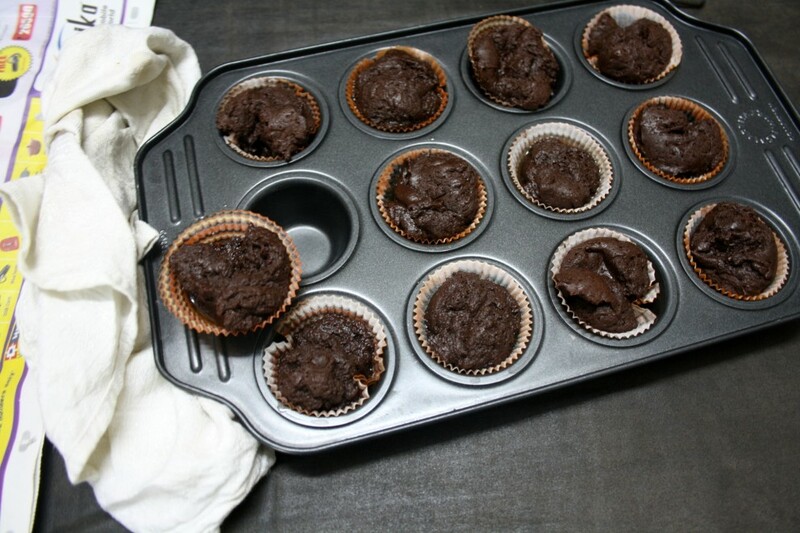 Yummy muffins with chocolate.. Love them. super delicious!!!! love these muffins!!! Yum Yum Yum ..so delicious. Looks good Srivalli.. You must have a tough but more fun time with each kid's demand 🙂 🙂 in the kitchen..
Yummy yum.. My eyes would light up too when I see these cupcakes.